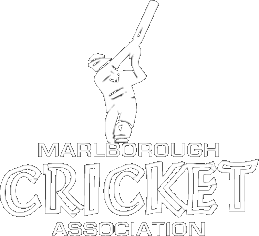 MCA are asking for nominations from clubs and coaches for our age group development squads – U17, U15 and Primary School. 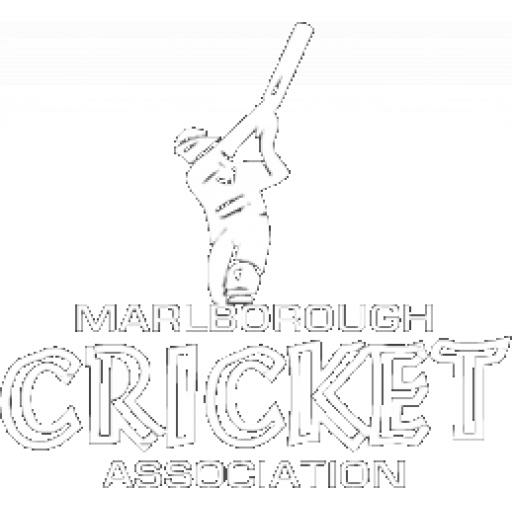 Players must be under 17 (or U15) on 1st September 2019 in order to be eligible for selection. For the Primary School team players must be in year 8 or below this calendar year.